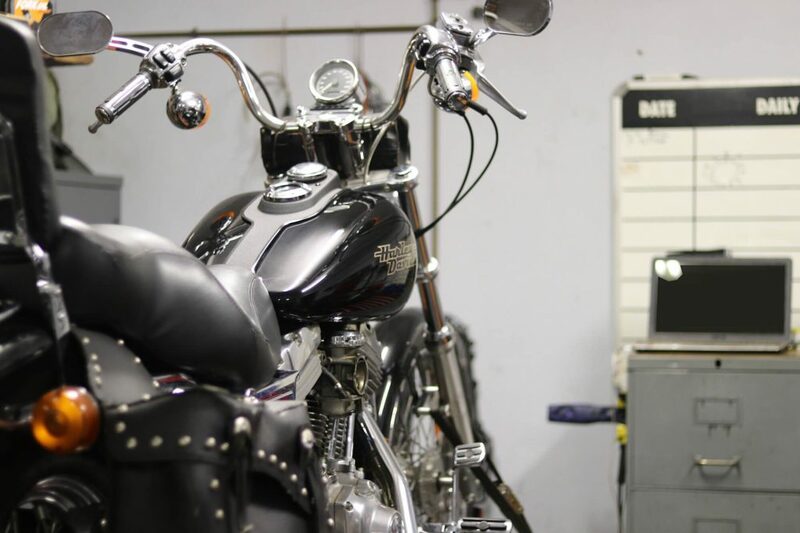 Our Workshop is run by dedicated and highly qualified Harley Davidson technicians. 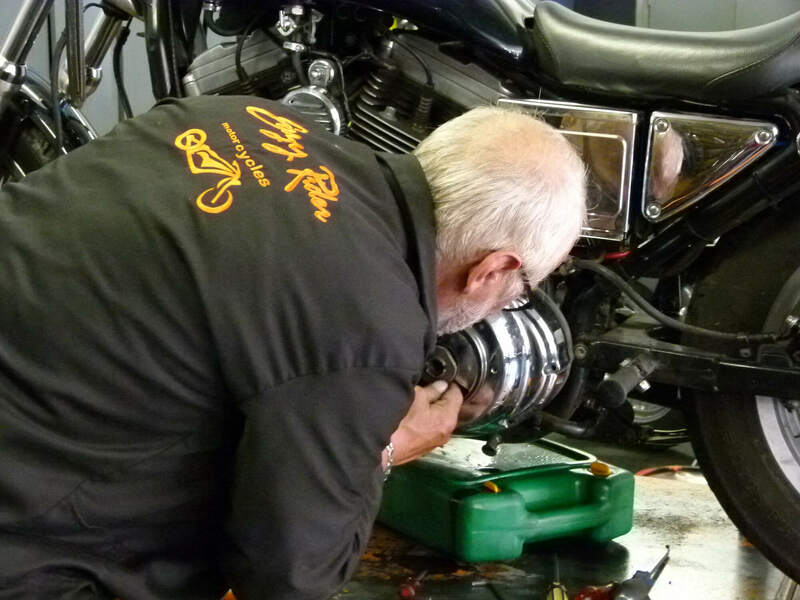 Here we offer a wide range of services, from fitting & balancing of tyres (Michelin & Bridgestone), repairs & servicing, to the full blown customizing of your pride & joy. This work is at all times carried out with a smile, a high level of efficiency and at reasonable rates. We will also endeavor to maintain a same day in and out in our workshop to minimize any downtime (see withdrawal) on your side. 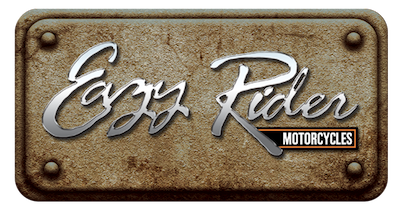 We only stock authentic Harley Davidson service parts. 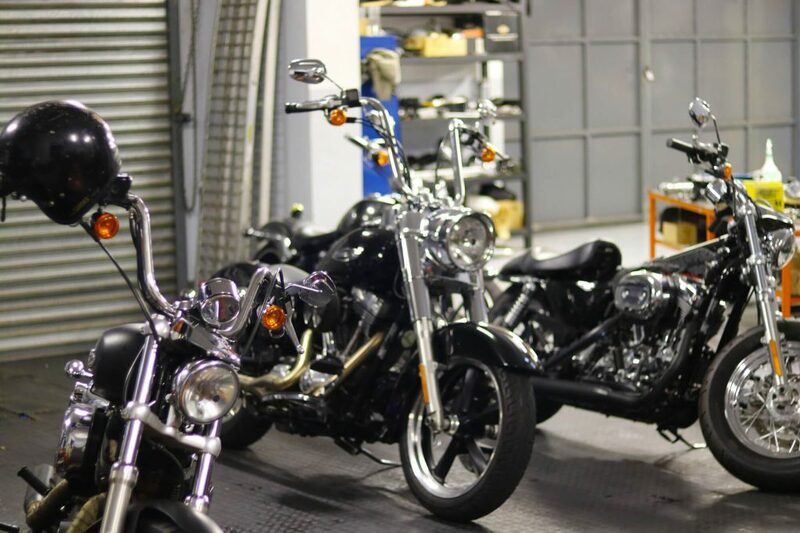 If we don’t have your parts in stock we will endeavour to source and supply with haste. Whether it’s a spark plug or an engine…as part of our one-stop philosophy we will source and supply, further ensuring there is no need for you to drive/phone around in search of spares. 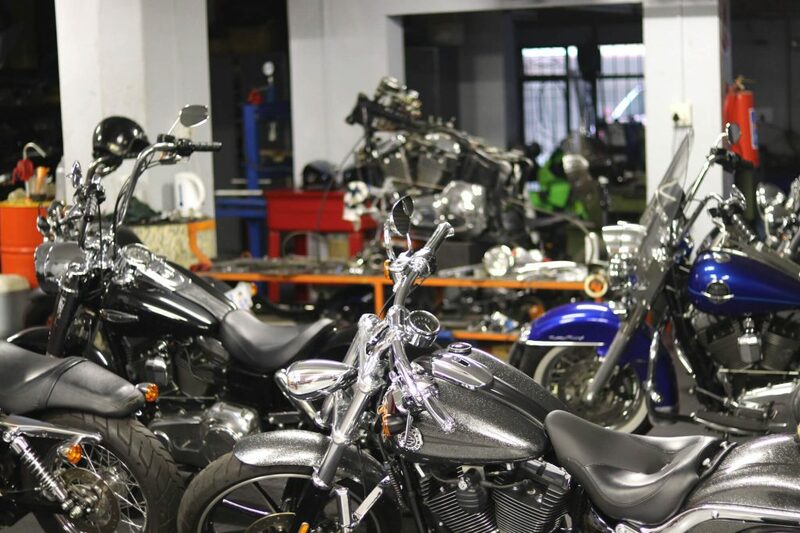 Our Workshop is run by dedicated and highly qualified technicians. 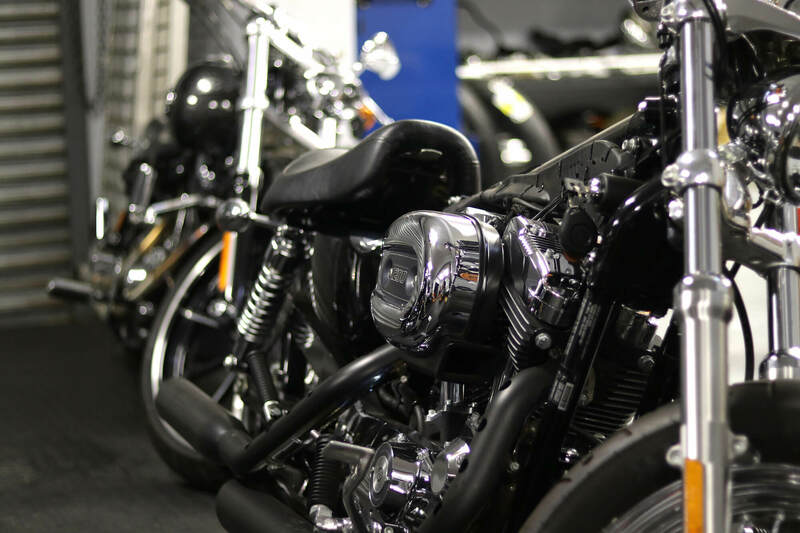 Here we offer a wide range of services, from fitting & balancing of tyres, repairs, servicing, to full blown customising of your pride & joy. This work is at all times carried out with a smile, a high level of efficiency and at reasonable rates.